Rare Tee 42 is now available for you collection. 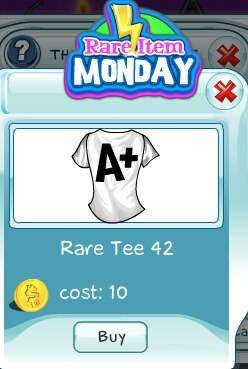 This white tee features an A+ on it. Maybe this tee will serve as inspiration for getting straight A's on your exams! It's available today only and will be gone soon.